Prince George’s County was impacted in multiple sites during the War of 1812. Upper Marlborough, the County Seat, was both impacted by the military movements and by the capture of an important Town leader,who would eventually shape one of the most important events in the War of 1812. Upper Marlboro today is a compact, walkable downtown, with multiple options for dining, as well as governmental offices. Buses are available from downtown to the Show Place Arena, a major events site. Click here for a map of the Town with locations marked of historic and community sites. On the afternoon of August 22nd, British forces marched into the mostly deserted town of Upper Marlborough, with little or no American resistance. Dr. William Beanes, a well respected doctor and Town elder, hosted British Major General Ross, who had chosen Dr. Beanes’ home as his headquarters for the night. The following morning, British Rear Admiral George Cockburn met with Ross at Dr. Beanes’ home, where they made the momentous decision to attack Washington. Four days later, on August 26th, the British forces returned to Upper Marlborough after the Battle of Bladensburg, and burning the Capitol. Though the soldiers left the next day, some stragglers remained behind to loot the Town. Dr. Beanes helped capture the looters, who were then sent to Queen Anne’s Town for confinement. When Major General Ross learned of this, he sent horsemen to Upper Marlborough to arrest Dr. Beanes. The British threatened to burn the Town if their soldiers were not released. Dr. Beanes was taken to Ross and Cockburn’s ship in the Chesapeake Bay. John Hodges of Darnall’s Chance (14800 Governor Oden Bowie Drive, Upper Marlboro, MD 20772), complied with their demands, riding to Queen Anne’s Town to retrieve the soldiers and thereby saving Upper Marlborough from destruction. Hodges would be the only American tried for treason in the War of 1812 – he was found not guilty. Fearing that Dr. Beanes would be hanged, the Town elders asked Georgetown lawyer Francis Scott Key and U.S. Agent for Prisoner Exchange John S. Skinner to help negotiate Dr. Beanes’ release from captivity. From the deck of a flag-of-truce boat, all three men witnessed the bombardment of Fort McHenry. As dawn approached, they were able to see our flag still flying above the Fort. 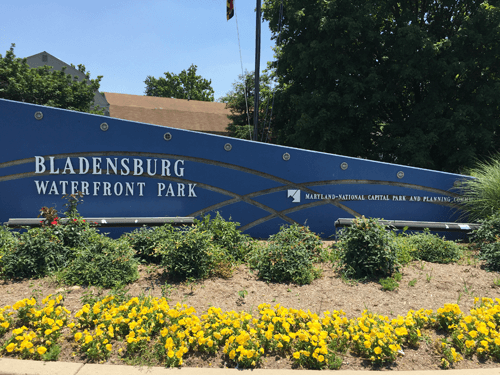 For these reasons, we say, if it had not been for Upper Marlborough, Bladensburg, and Prince George’s County, there would have not been the Star Spangled Banner! Many historic sites and trails in and around our Town are being refurbished and/or developed as tourist destinations for the War of 1812 Bicentennial Anniversary and beyond. Dr. Beanes and his wife’s graves (Corner of Elm and Water Street across from the Post Office) are located on a hillside near the old Upper Marlboro School. 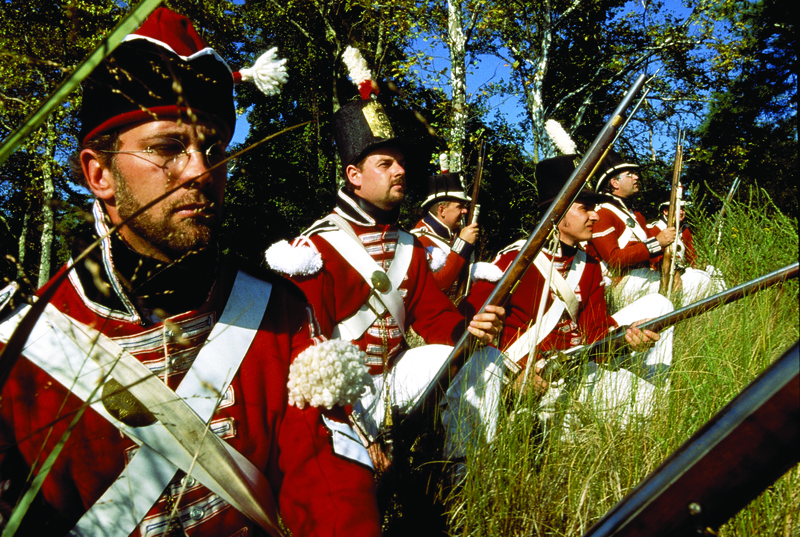 Just outside the Town boundaries, there are several other War of 1812 sites such as: Mt. Calvert (Jackson’s Landing), the Compton-Bassett House, Nottingham, Pig Point and Hill’s Bridge, where Commodore Joshua Barney sank his flotilla to keep it from falling into British hands. 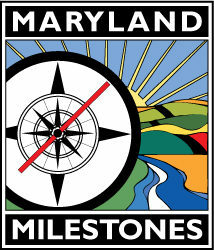 A portion of the National Park Service “Star Spangled Banner National Historic Trail” runs through the Town from Route 4 Pennsylvania Avenue and along Old Marlboro Pike. The residential neighborhoods of the Town are located mainly west of downtown. The western residential area has been nominated for a National Historic Residential District designation on the National Register of Historic Sites and Resources, and should have this official designation finalized by the end of 2012. The downtown area is located along Main Street. There are restaurants, attorney’s offices, insurance agents and a variety of retail establishments. The downtown area houses county and state operations, the majority of which are the County Administration Building and the Courts. Town Hall (14211 School Lane, at the corner with Old Crain Highway,near the Board of Education building and Sasscer Field) is open 9:00 a.m. to 5:00 p.m. weekdays, except on holidays. The main number is (301) 627-6905; Fax: (301) 627-2080. We invite you to come to the Town of Upper Marlboro to visit the historic gravesite of Dr. William and Sarah Beanes, plus, other historic sites that played a significant role in saving our young democracy from being merely a bold and failed experiment. If you would like more information on these historic sites, or would like to get involved with our Town’s events and projects, please call us at the Town Hall at 301-627-6905.